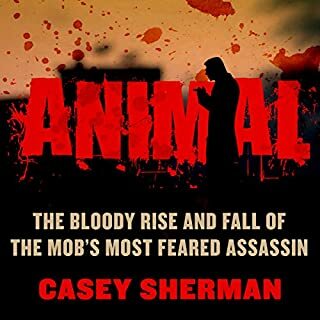 Using newly released FBI files, eyewitness accounts, and family mementos, Top Hoodlum takes you inside the Mafia that Frank Costello helped build from the ground up, from small-time bootlegging and gambling to a nationwide racketeering empire. 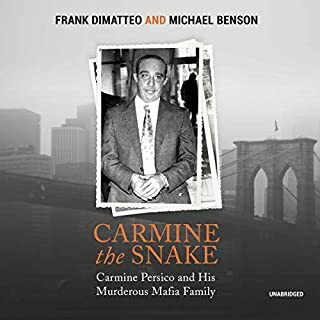 Sometimes shocking, sometimes amusing, and always riveting, these are the stories that have inspired American crime classics like The Godfather, Casino, Goodfellas, and The Sopranos. This is the man who made the Mafia such a powerful force in our nation's history. This is Top Hoodlum. This is the story of the most successful cocaine dealers in the world: Pablo Escobar Gaviria, Jorge Luis Ochoa Vasquez, Carlos Lehder Rivas, and Jose Gonzalo Rodriguez Gacha. In the 1980s, they controlled more than 50 percent of the cocaine flowing into the United States. The cocaine trade is capitalism on overdrive - supply meeting demand on exponential levels. 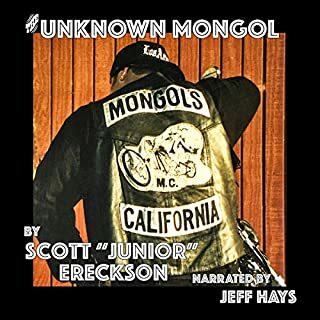 Here you'll find the story of how the modern cocaine business started and how it turned a ragtag group of hippies and sociopaths into regal kings. Welcome to Providence, Rhode Island, where corruption is entertainment and Mayor Buddy Cianci presided over the longest-running lounge act in American politics. In The Prince of Providence, Pulitzer Prize-winning journalist Mike Stanton tells a classic story of wiseguys, feds, and politicians on a carousel of crime and redemption. A college baseball scholarship was his way out of the inner city, but his dreams of going pro were crushed by an arm injury. 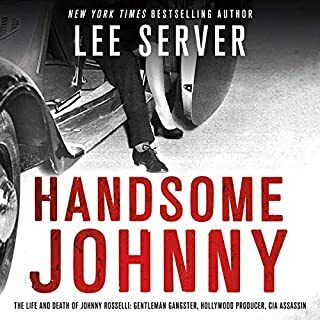 John Alite was forced to return home to the only life he knew, where having to live on the streets of New York meant one thing - earning how to survive. From a young age, he found himself influenced by the wrong crowd. 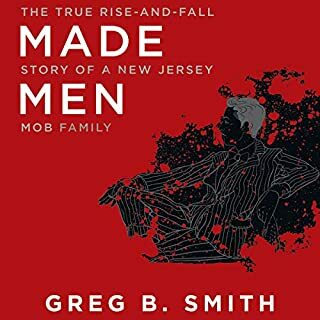 Enticed by the wealth, power, and prestige of the mafia, he immersed himself in a world that was foreign to most. But the cold, bitter truth was he was expendable, and his sworn allegiance was rewarded with betrayal. 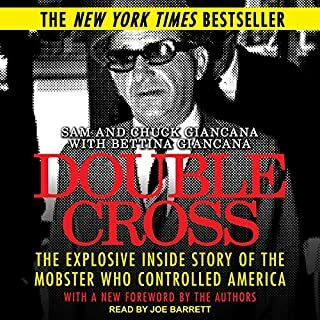 The New England Mafia was a hugely powerful organization that survived by using violence to ruthlessly crush anyone that threatened it, or its lucrative gambling, loansharking, bootlegging, and other enterprises. Psychopathic strongman Joseph "The Animal" Barboza was one of the most feared mob enforcers of all time, killing as many as 30 people for business and pleasure. From information based on newly declassified documents and the use of underworld sources, Boston Mob spans the gutters and alleyways of East Boston, Providence, and Charlestown to the halls of Congress in Washington, D.C., and Boston's Beacon Hill. Its players include governors and mayors, and the Mafia Commission of New York City. 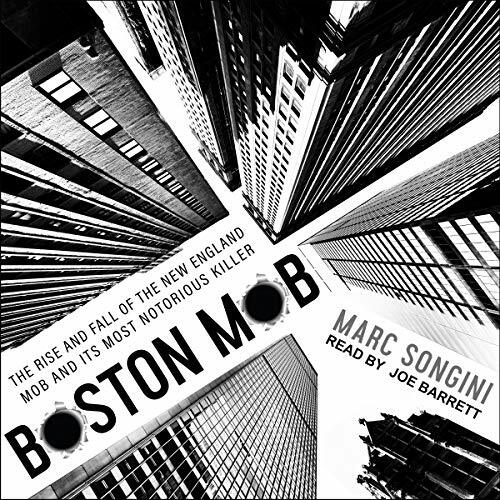 From the tragic legacy of the Kennedy family to the Winter Hill-Charlestown feud, the fall of the New England Mafia and the rise of Whitey Bulger, Mark Songini's Boston Mob is a saga of treachery, murder, greed, and the survival of ruthless men pitted against legal systems and police forces.